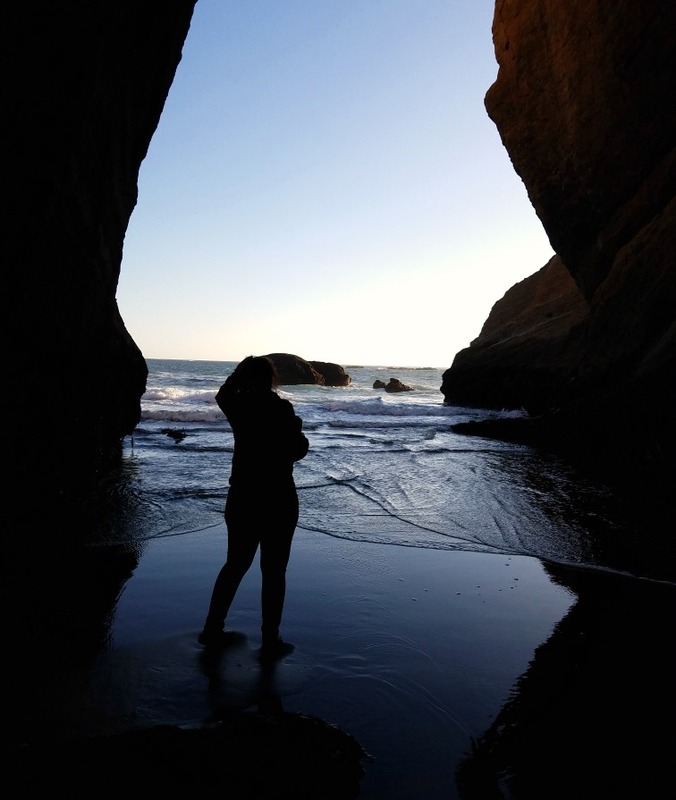 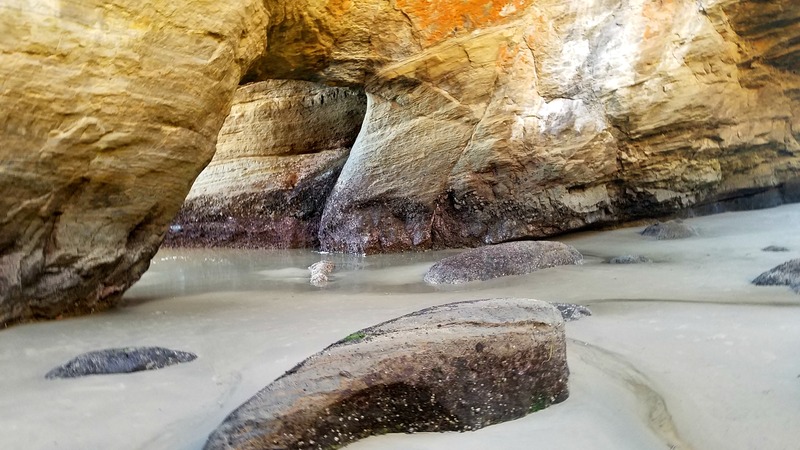 Below are all of our photos from our hike down the beach and inside the Devils Punchbowl. 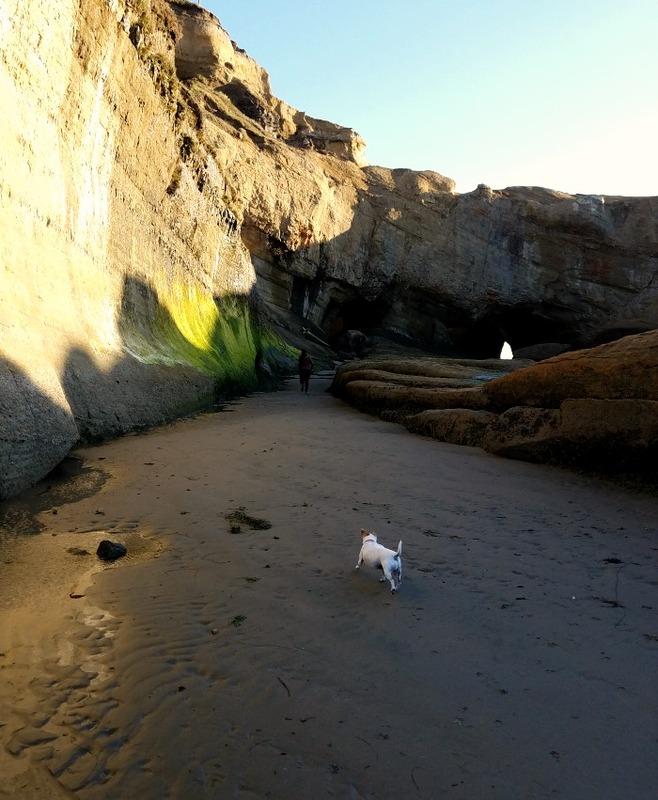 If you plan to go then make sure you consult the tide tables so you don’t get caught by the tide coming back into the Bowl. 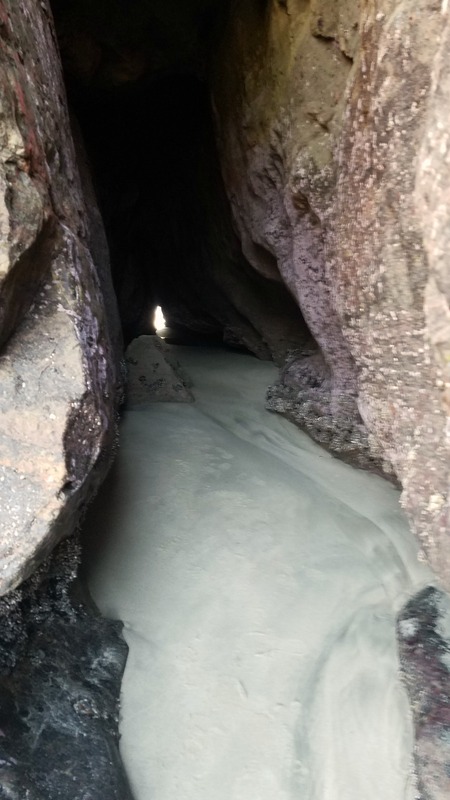 There are also narrow passages that lead down to the sea (I have video over on Insta!) 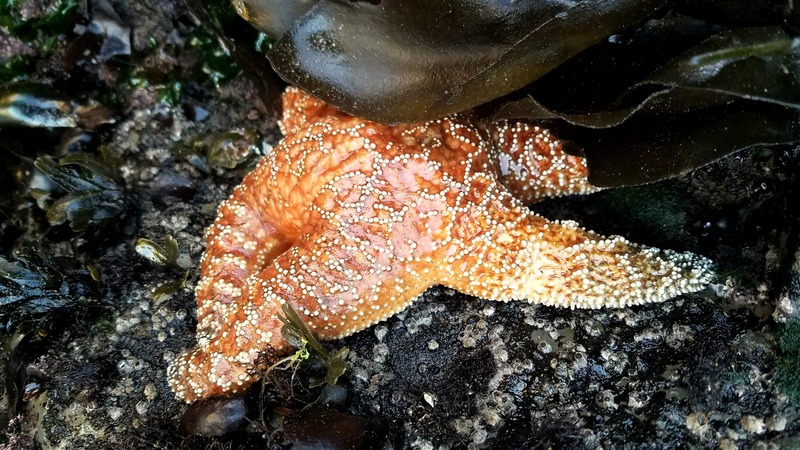 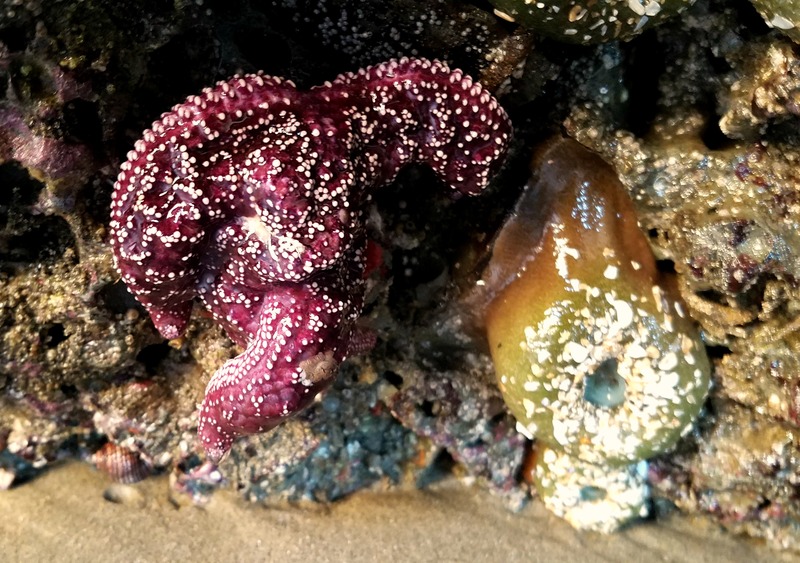 and tidal pools full of starfish, anemones, and other sea creatures, but as always, please use caution when exploring. 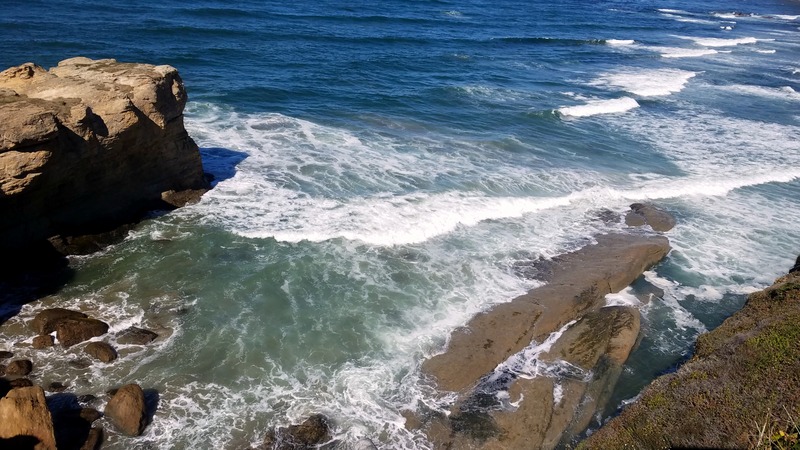 You need to stay safe near slippery rocks and sneaker waves, and you don’t want to trample delicate wildlife! 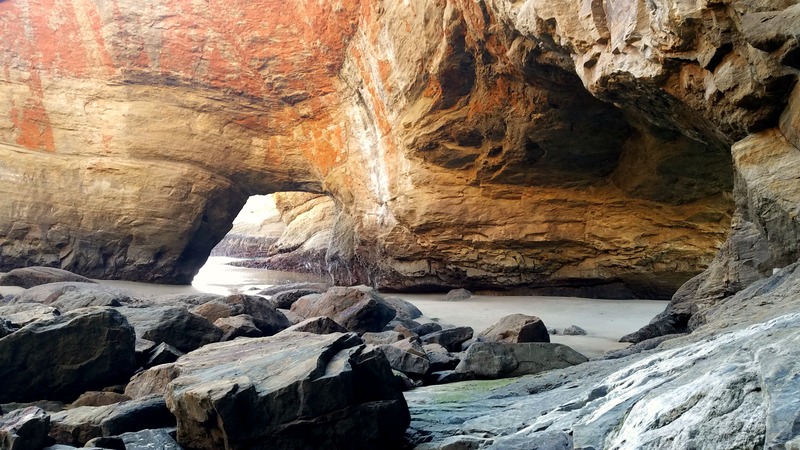 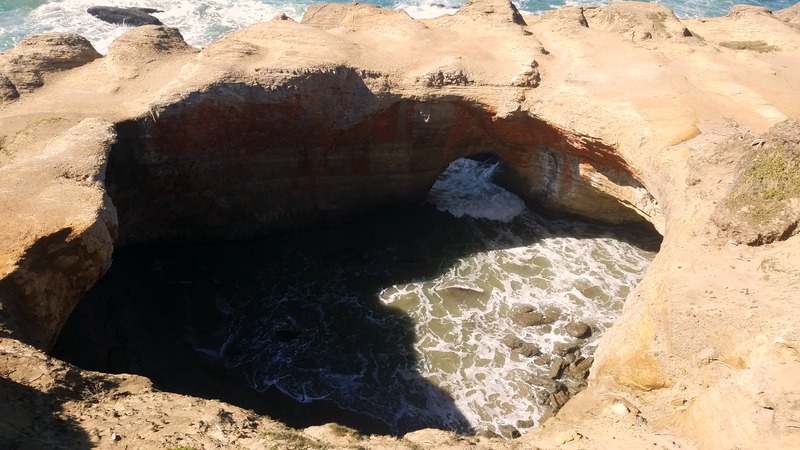 I had such a blast exploring the Devils Punchbowl (and all of the area around Newport, really! 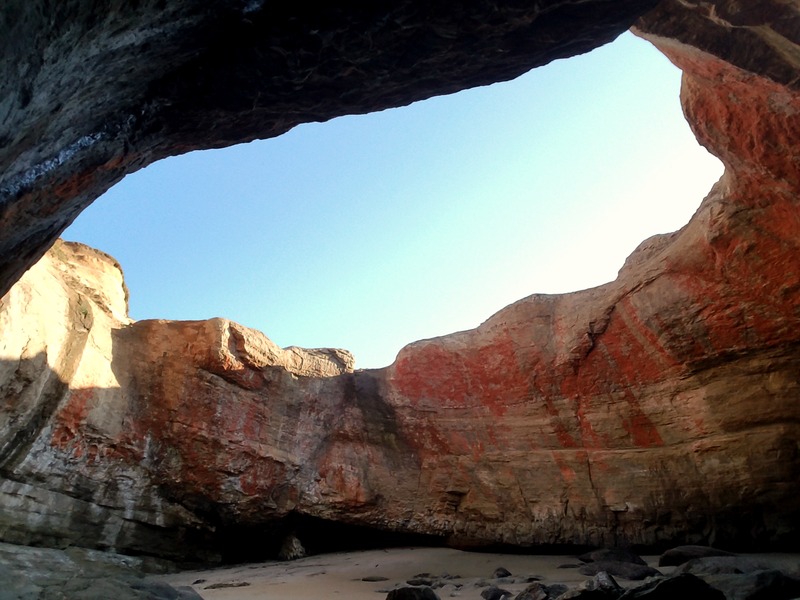 )…I can’t wait to go back again someday! 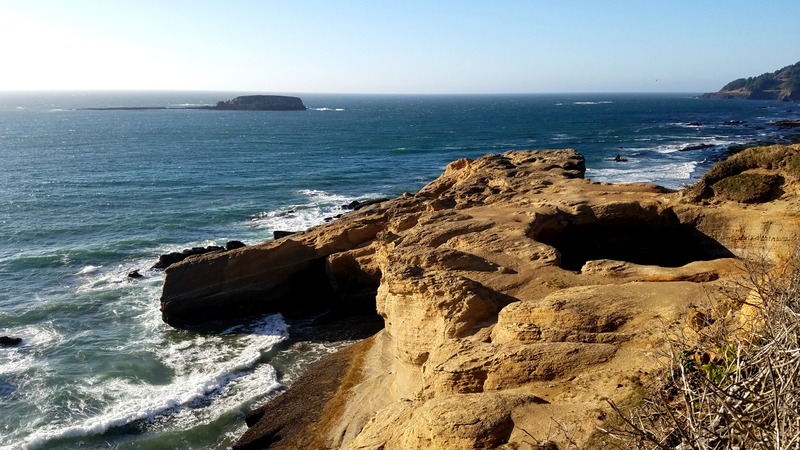 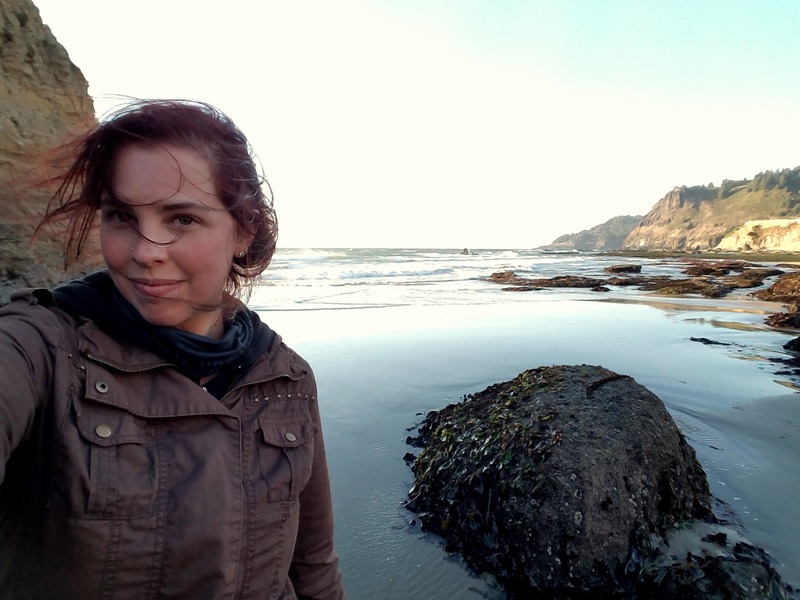 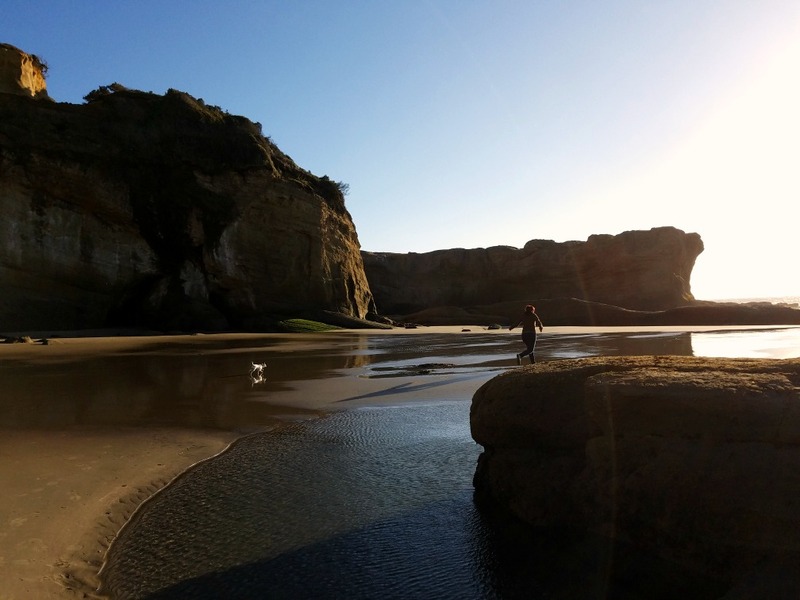 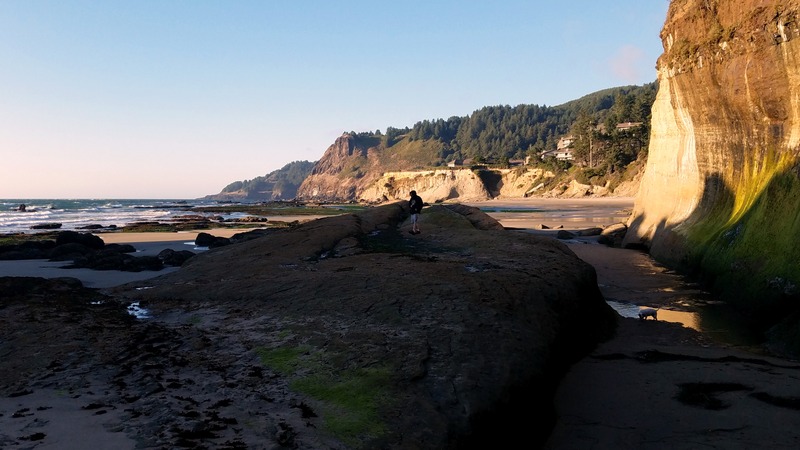 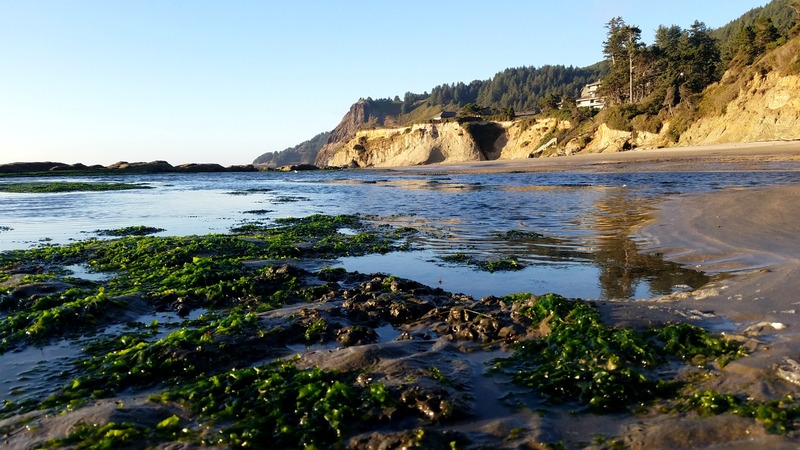 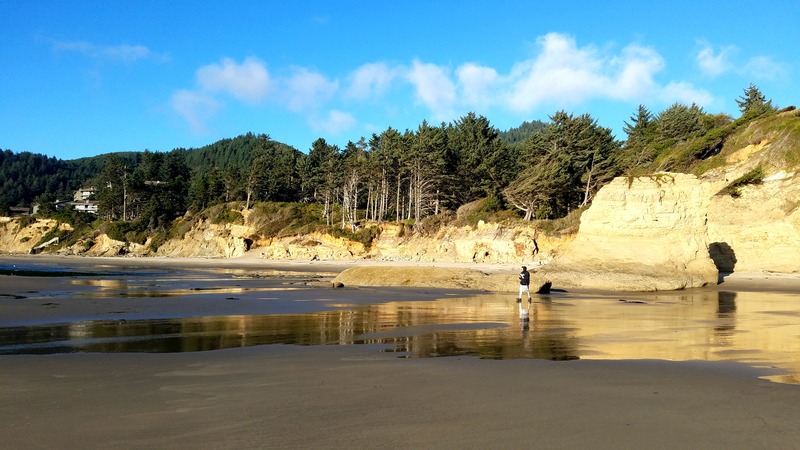 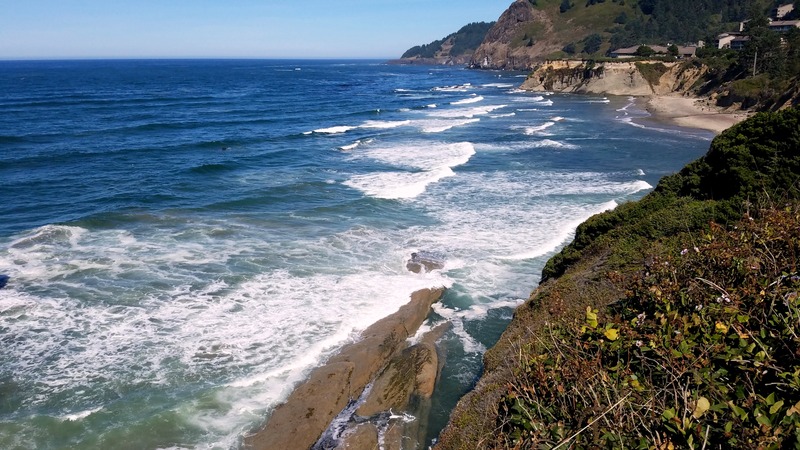 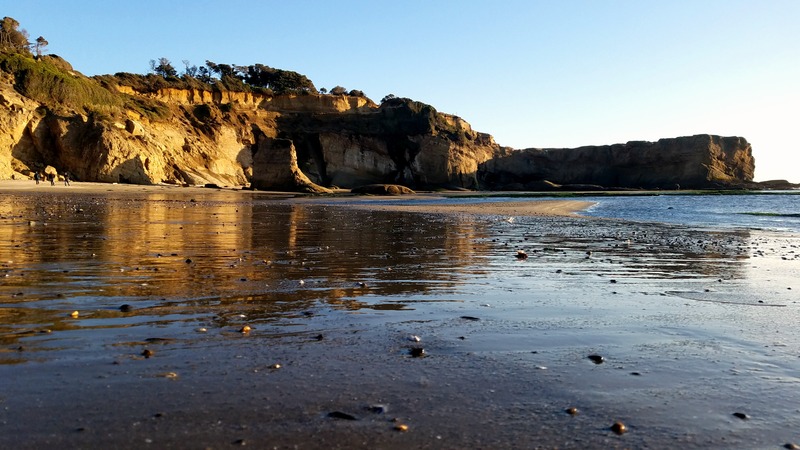 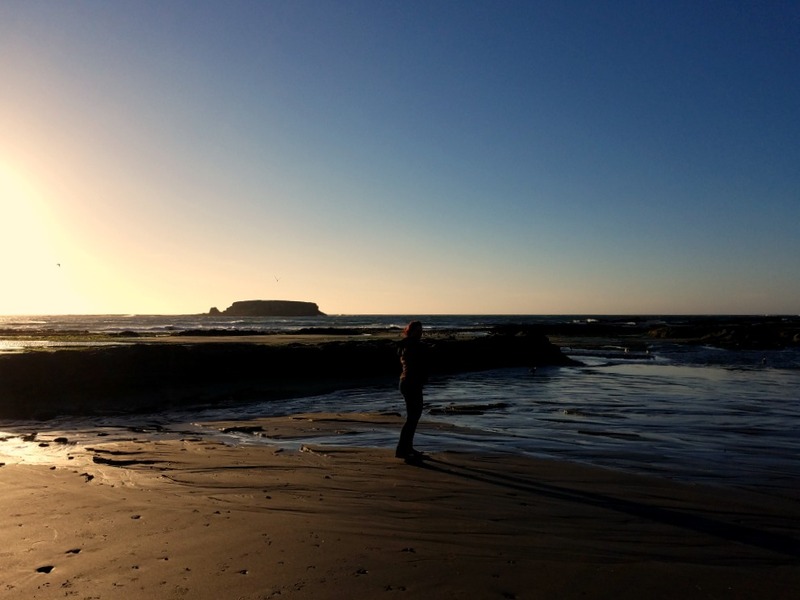 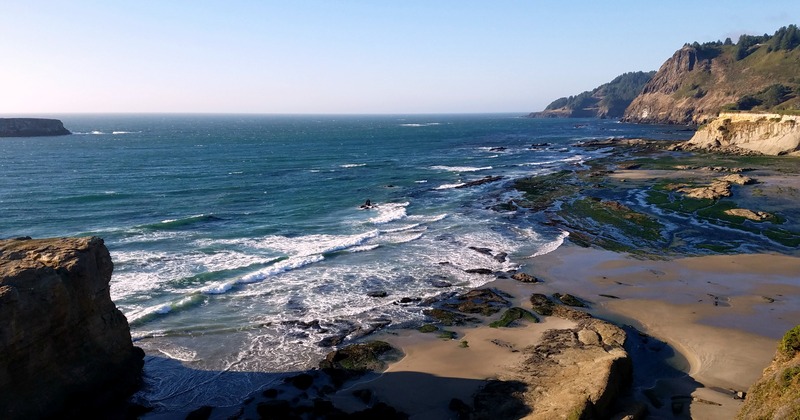 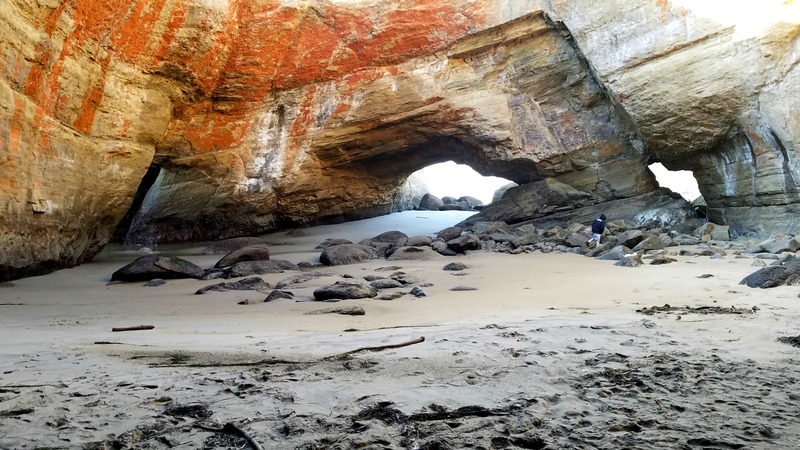 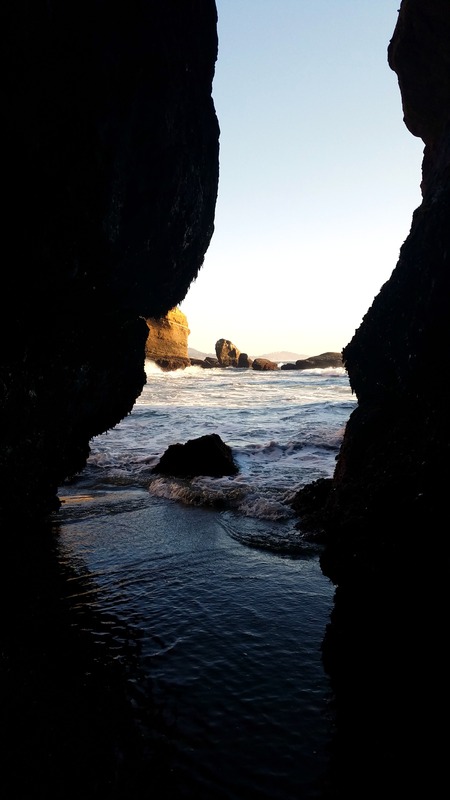 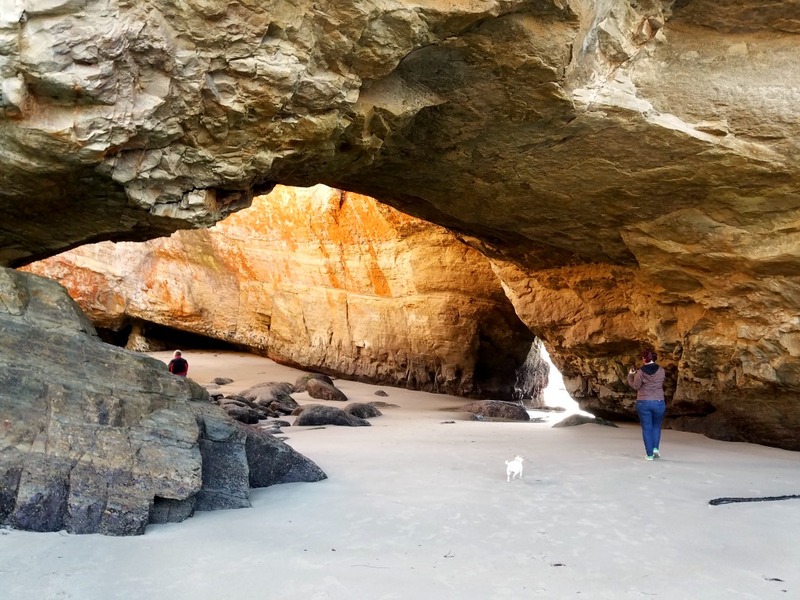 Fantastic article and photos about the Oregon coast – Uh, You nailed it!